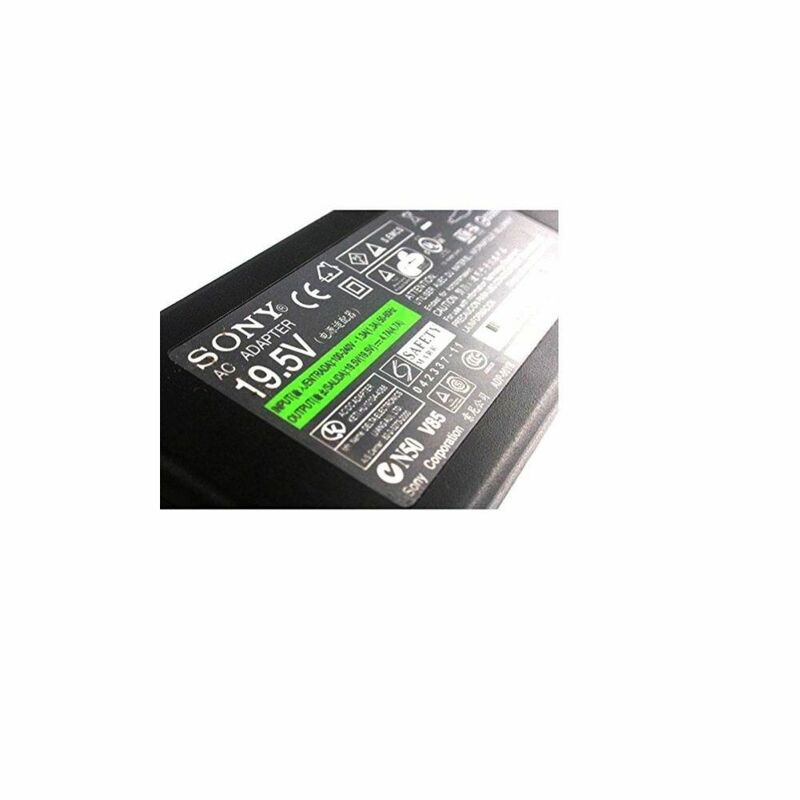 The Sony Vaio 19.5V AC adapter is an ideal choice for all the Vaio users wanting to replace their existing old adapters. Designed in accordance to the needs of the laptops available under the Sony Vaio VGN-FW Series, this adapter requires an AC input of 100 to 240V for its operation. 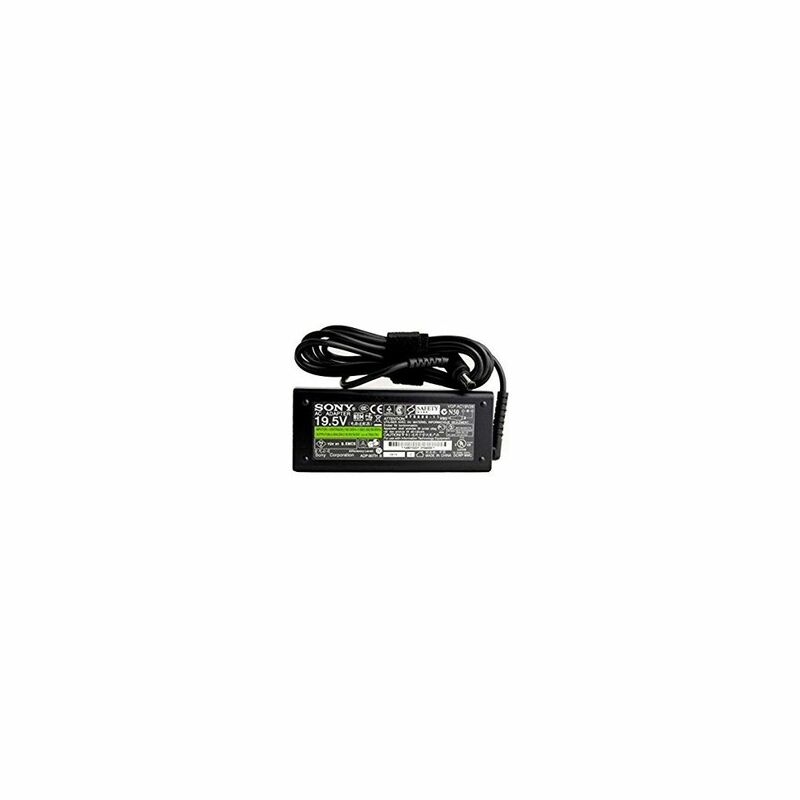 Power delivered through the 19.5V AC laptop adapter is sufficient to recharge your laptop enabling you to comfortably use it without any interruptions. Using this adapter is also very easy; all you need to do is plug its pin in a wall socket and simultaneously connect the charging pin into the laptop. Representing a blend of style and utility, this Sony Vaio VGN FW Series laptop AC adapter incorporates an extremely compact design. Thanks to this compactness, you can comfortably accommodate it in your bag without blocking too much space. Moreover, this charger is extremely lightweight making it convenient for you to carry it with you even when you are travelling. Apart from using this laptop adapter as a replacement, you can also use it as a spare so that you don't have to worry about unplugging your original adapter and packing it every time you have a travel plan on cards.